If keeping your finances safe and secure is a top priority, then you need to be vigilant when using your credit cards. There are a growing number of credit card scams out there and fraudulent credit activity can strike at any time. One of the fastest growing credit card scams taking place is card skimming. With card skimming, a vendor or an employee runs your card on a secondary device in order to obtain your financial information. An example of this is a restaurant waiter who leaves the table with your credit card and runs it on a personal skimming machine. Your card is still processed through the restaurant, so charges appear as normal. However, the waiter has the option of using your credit card information to make purchases at any time. To avoid this scenario, make sure you only dine and shop at reputable, trusted businesses. Likewise, also make sure you check your credit card statements on a regular basis and keep an eye out for any unfamiliar charges. As the following article looks at, if you haven’t heard of modified card readers, then you need to stay alert for this new credit card scam because it’s taking place all across the country. With modified card readers, thieves actually install a device on top of credit card machines that can copy and store your credit card number. To avoid this scam, make sure you pay close attention to the swipe section of the credit card machines you use. Thieves can easily install these on any credit card device, even in trusted retail stores. If the credit card machine looks suspicious, have the checkout attendant run your card manually. 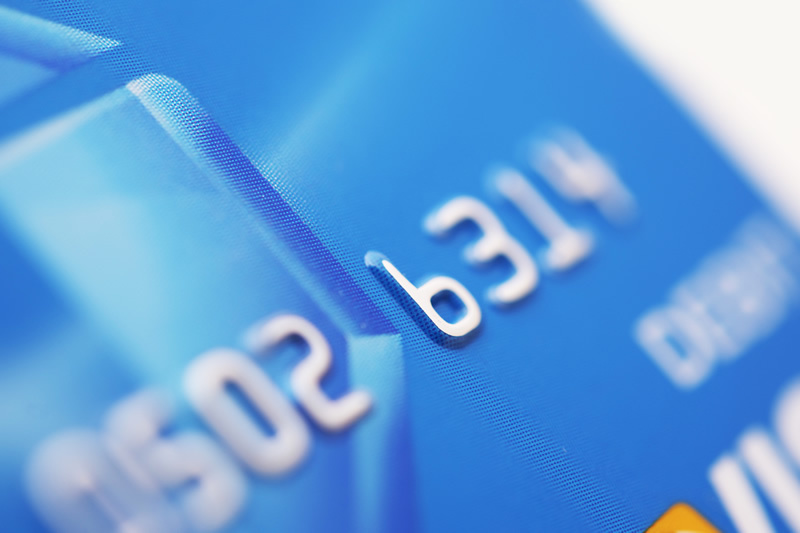 Credit card email phishing scams are also growing in popularity due to their effectiveness. With an email phishing scam, a cyber-criminal sends an official-looking email from your card provider asking you to log into your account and take immediate action for something finance related. However, the login link actually goes to a separate site and the information you provide is used by the thief to login to your actual account. To avoid this scenario, never follow a link to your credit card account through a suspicious email. Instead, go to your credit card providers’ official site and login through the homepage. If you ever receive an email from your credit card company that requires immediate action on your part, it’s best to ignore it and call your provider directly. At the end of the day, you want a credit card provider who is on your side when it comes to scams and fraud. That’s why it’s important to choose a provider who offers fraud prevention features that help keep your finances safe and secure. Most of the major credit card providers regularly monitor your account for suspicious or unfamiliar transactions. Additionally, most providers also offer account alerts and pre-purchase verifications, which come in handy when shopping online. When it comes to keeping your finances safe, keep an eye out for the credit card scams mentioned above. About the Author: Adam Groff is a freelance writer and creator of content. He writes on a variety of topics including financial security and credit card theft. ← Are Your #Sales and #Marketing Efforts on the Same Page?